Want all the Killer goodness in a go? No problem! Get all 5 issues of Crucifix Executioner Vol 1 for a discounted price and don’t miss-out on the action. 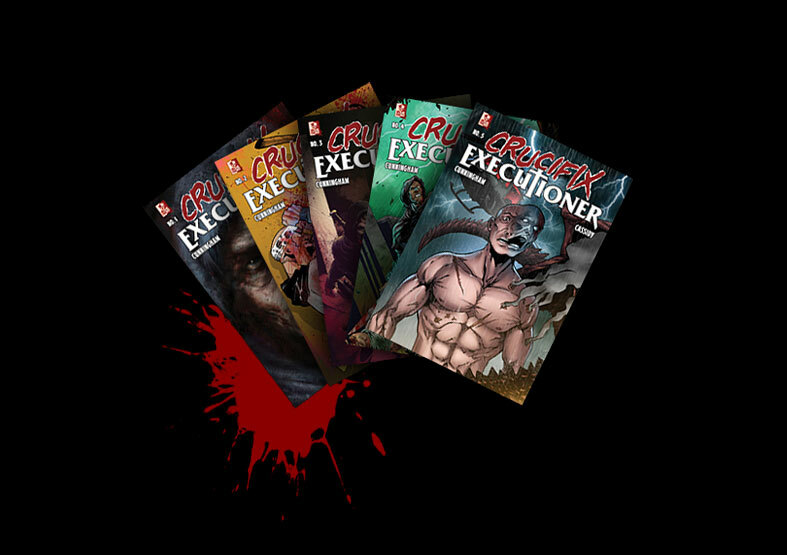 Each individual copy costs $1.99 each, but you can get the whole saga of the Crucifix Executioner for only $5.99 and save $3.96!